Earn up to 7,600 reward points. Dual humbuckers for big and bold tone. 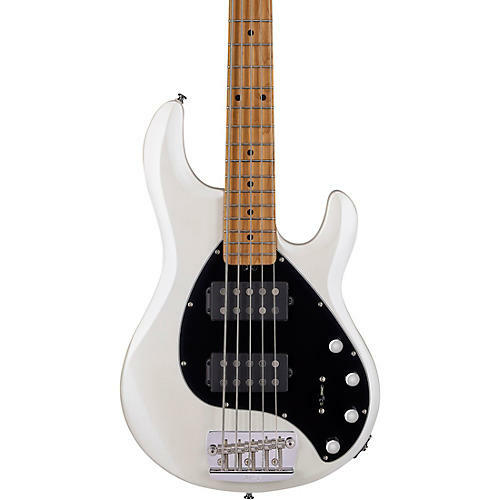 The Sterling by Music Man StingRay "Ray35HH" is our latest edition to the iconic StingRay 2019 collection. The Ray35HH model features 2 Sterling by Music Man designed pickups, an all-new roasted maple neck, and 3-band active preamp - delivering the signature "big and bold" StingRay sound with tonal versatility. Includes gig bag. Make each performance count with the right bass. Order your StingRay today.